If you have any questions or concerns. 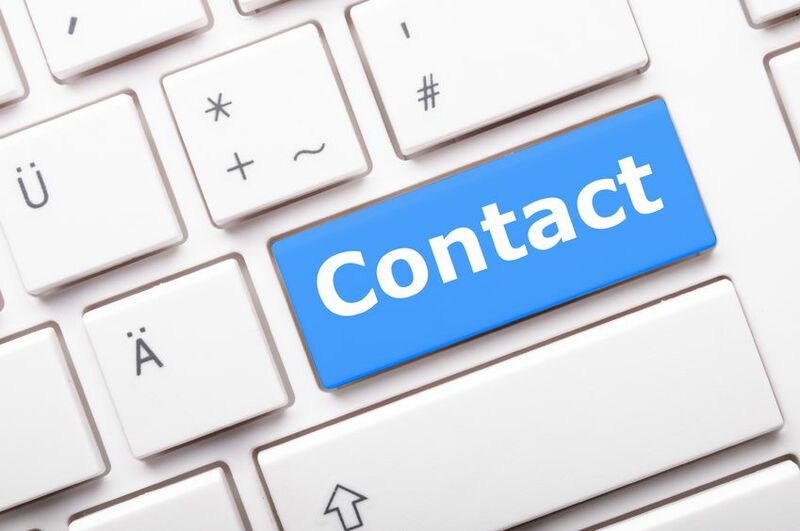 If you need to get hold of one of the doctors or staff please fill out the form and someone from our staff will be in contact with you within 72 hours. Click Contact to go to our Contact Page. What if I am running late for my appointment? My family doctor has just told me I should visit one of your doctors. Why do I often have to get blood drawn before an appointment? Why can’t I get my medical information by phone? What will I need to bring when I come to your office?